Classic auto collectors want their cars in perfect condition, either for their own joy or for when they decide to sell them off. If you’re looking to protect your investment from damage, long-term auto storage centers are a great idea. Your mint-conditions classic cars have to stay in great shape to be worth anything. A bit of rust or some weathering will decrease their value and can also cause a spiral of increasing damage that is difficult to stop. Storing them in a long-term auto center protects your investment by keeping them out of weather conditions. When you’re trying to show off your classic cars to potential sellers, it is important to have a display area that is easy to reach. 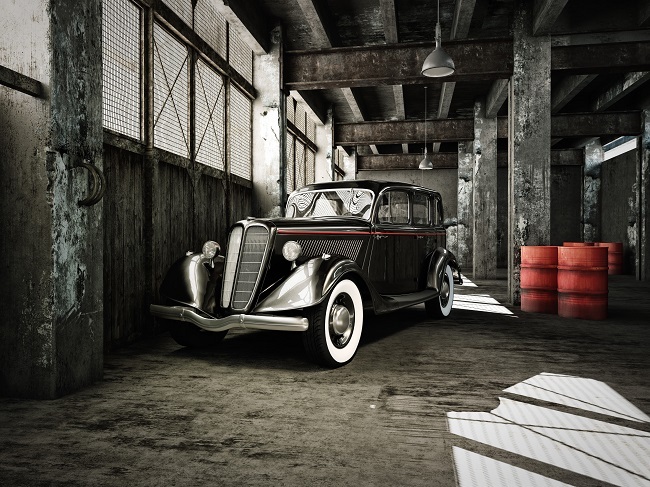 Long-term auto storage centers are great for this reason as they create a comfortable place for your vehicles. You can show them off to potential buyers all in a line, creating a great showcase that shows off what you got. Are you looking for a center that is willing to haggle on pricing? Most are willing to discuss discounts, particularly for those who are storing their autos long-term. They are particularly interested in finding people who want to store a large number of autos. For these clients, they will offer deals in order to attract them to store as many vehicles as possible. So if you’re interested in long-term auto storage as a way of protecting your cherry vehicles, please contact us today. Make sure to ask about our discounts or specials to ensure you get the greatest deal.